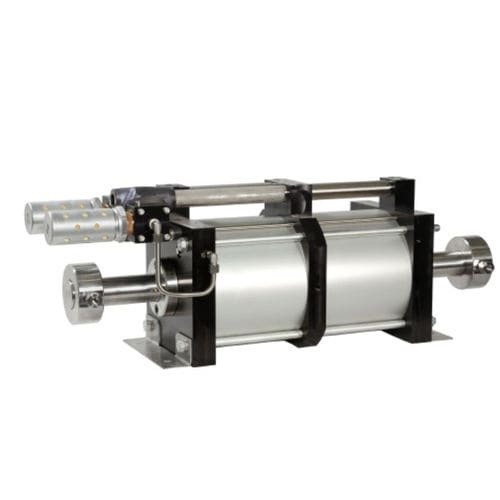 GPD 2 series high pressure pump is designed in double acting assembly with single or double air drive head fitting. This device is applicable for operations where air drive pressure rating requirement belongs to a range from 1 to 10 bar. It has 48 liter per minute flow rate capacity, and 3,000 bar discharge pressure skill. 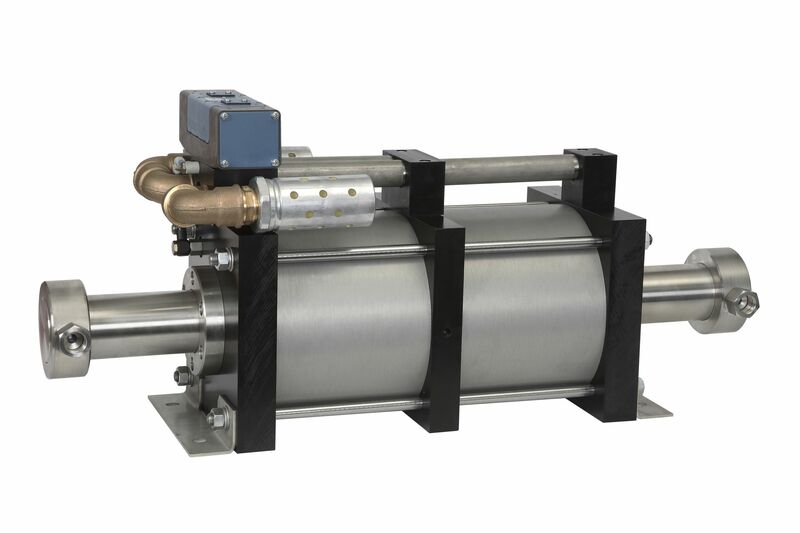 This pumping system is specially engineered to provide optimal discharge flow for quick loading at a parallel release pressure rate. It is generally utilized on operations in oil and gas plants, refineries, petrochemical processing, steel ans civil engineering facilities. This tool can specifically execute functional tasks such as pressure testing large diameter pipeline, large hose reels, ans umbilicals, wellhead control valves, operating Subsea valves, and the charging of hydraulic accumulators.